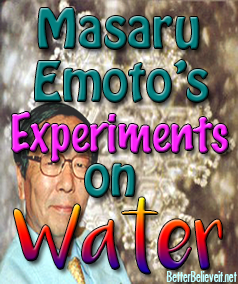 Masaru Emoto's Experiments on Water - Better Believe It! 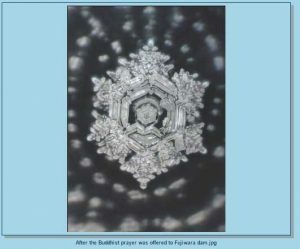 If you’re not familiar with the work of Masaru Emoto, you should read up on his experiments with water. They provide an interesting look at how thoughts and words influence water. Masaru is a Japanese man who started freezing water in 1994 and taking photographs of the resultant crystals. He would take pictures of water normally, and then again after a prayer was said over it. He tested water by playing different kids of music to it. 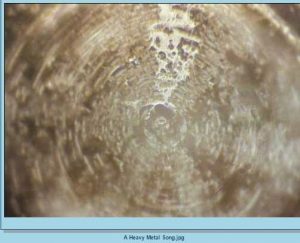 Classical music produced well-shaped crystals but heavy metal songs produced misshapen, irregular crystals. He taped positive and negative words on the jars of water. Words like “love” and “gratitude” produced beautiful, perfect crystals, but negative words produced no crystals or misshapen ones. He also put pictures on the jars. He used pictures of mountains and nature then pictures of negative things. It’s important to note that 70% of our bodies consists of water, so his experiments are interesting. It demonstrates that thoughts/words/images have an effect on the state of the water molecules. 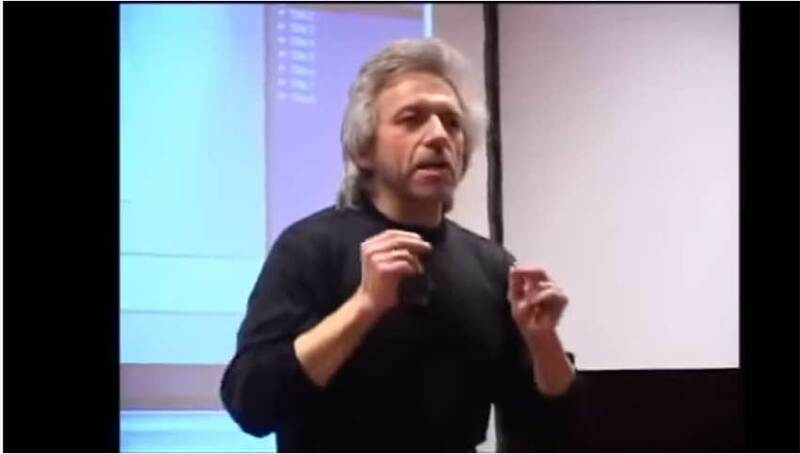 It also shows that words/thoughts have an effect on physical matter, an idea also espoused by author Gregg Braden. 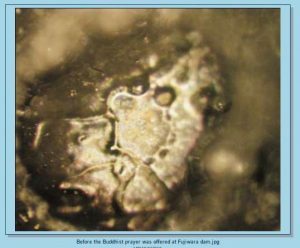 Emoto’s work makes me stop and think twice about what I say or think, because thoughts and intentions produce an energy that affects matter, either for good or bad. We all know that words have an enormous influence on the way we think and feel and that things generally go more smoothly when positive words are used. However, up until now, we have never been able to physically see the effect of words. Words are very likely to have an enormous impact on the water that composes as much as seventy percent of our body, and this impact will in no small way affect our bodies. 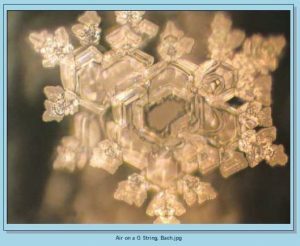 To see more of Mr. Emoto’s photographs, look at his many books or on his website. What do you think of these experiments?